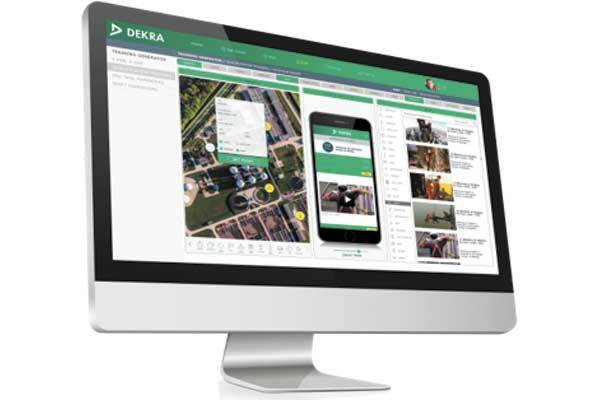 Dekra Organizational Safety and Reliability has launched a new technology, Exposure Based Safety (EBS), a standard beyond behaviour-based safety. The Exposure Based Safety technology is a new approach to reducing risks in the workplace, fueled by new science and technology. Fundamentally, it is based on understanding the interaction between employee behaviour and the workplace environment — which can lead to injury — and introduces cutting-edge elements to mitigate risk. With EBS, organizations will have access to the latest mobile and dashboard technology. Furthermore, EBS technology incorporates new knowledge on brain-centric hazards from neuroscience and better addresses exposures that can lead to life-altering or life-ending injuries, the company said. “We wanted to bring an updated behaviour-based safety (BBS) application to market… Coupled with our own experience and research from the University of Cambridge, we uncovered the key elements that produce results the fastest with the least effort. The launch of our EBS technology is an elegant combination of science and technology, an upgrade to all behaviour-based safety processes that have come before it,” said Ted Apking, president of Dekra Organizational Safety and Reliability. Exposure Based Safety technology enhances the organizational safety approach through education, skills training and in-the-field coaching and guidance, Dekra said. “What used to take months under the previous BBS models will only take weeks with EBS technology. Now, safety leaders will be able to engage all members within their teams to enable observations and feedback to start faster, leading to quicker behaviour change and reduced exposure,” added Jim Heinzman, principal consultant at Dekra Organizational Safety and Reliability. As an introduction to the technology, Dekra published a new white paper, Moving Beyond Behavior: 4 Steps to Creating an Exposure Focus in Your Safety System, which covers why it’s time to move beyond behaviour to target exposure; the factors that contribute to injury exposure; how leaders can create a safety system that combats exposure; and what exposure management looks like at each organizational level.